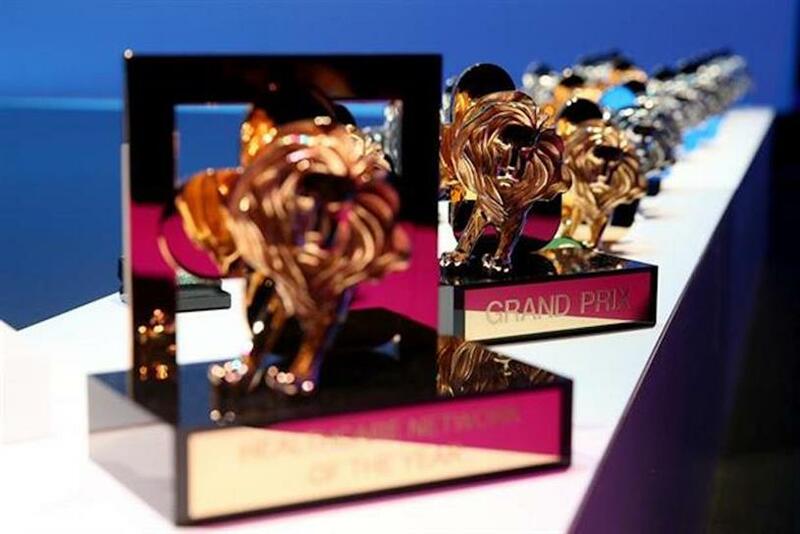 Cannes Lions has teamed up with the United Nations to launch an award category aimed at supporting and raising awareness of global sustainable development initiatives such as ending poverty and protecting the planet. The Sustainable Development Goals Lion, announced today at the UN General Assembly in New York, has been created as the result of a collaboration between the UN, Cannes Lions and its owner Ascential. The award will recognise advertising and marketing ideas that successfully advocate the UN Sustainable Development Goals, 17 global goals adopted by 193 member states in 2015, each of which has specific targets designed to end poverty, protect the planet and ensure prosperity for all. The new Lion will champion creative work that helps member states on the journey to achieving those goals. It will be developed in time for entries going live in January 2018, while a dedicated cross-discipline jury from across relevant sectors will be brought in to judge the awards. Terry Savage, Cannes Lions chairman, said: "Brands and other organisations are now increasingly leadingaction that promotes good in the world and initiatives that positively impact and enhance the lives of the global community. "This award will celebrate and recognise those doing exactly that." All entry fees for the new category will be donated to projects that advance SDGs, such as the work of the UN, its agencies and non-governmental organisations deciding on beneficiaries. Duncan Painter, Ascential chief executive, added: "In 2016, UN secretary-general Ban Ki-moon stood on stage at Cannes Lions and asked the world’s greatest creatives to cometogether to create the biggest campaign ever for humanity. "This partnership is the next important step in this crucial journey for humanity and the planet."